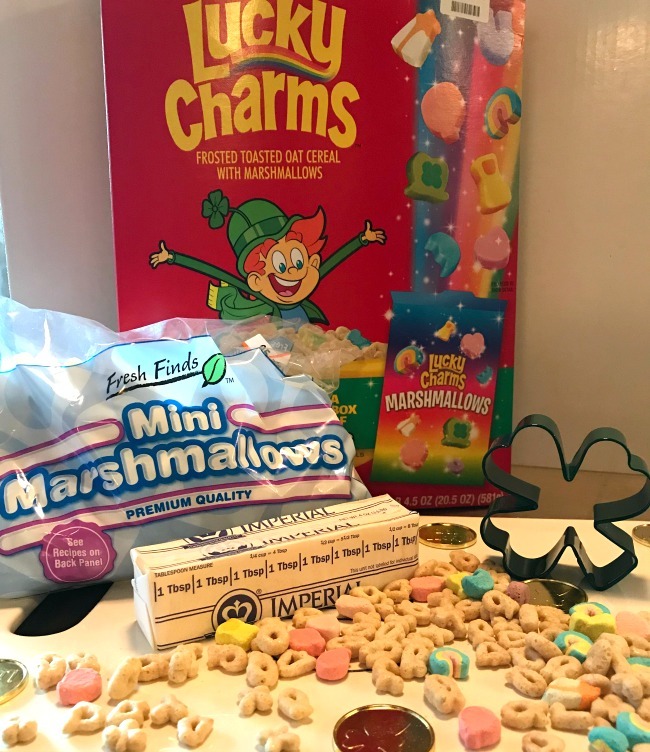 A twist on an old favorite – Lucky Charms Treats!!! Hispanic Heritage Month is celebrated all month long in September. 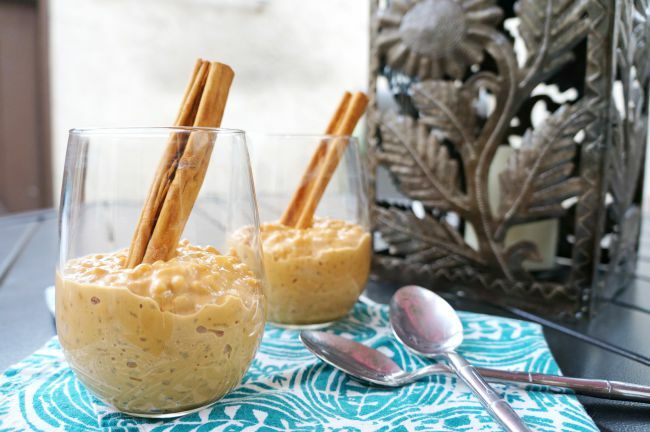 This year, we partnered with Big Lots to share our favorite Dulce de Leche Rice Pudding recipe. 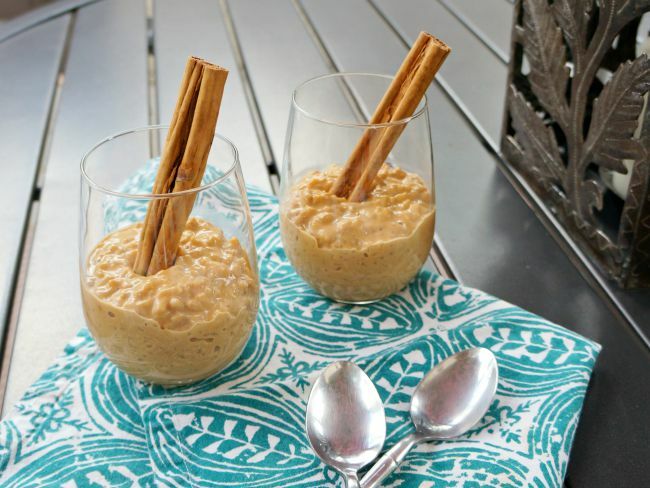 Arroz con Leche, as it’s referred to in Spanish, is a delicious dessert made of rice and sweetened with condensed milk. 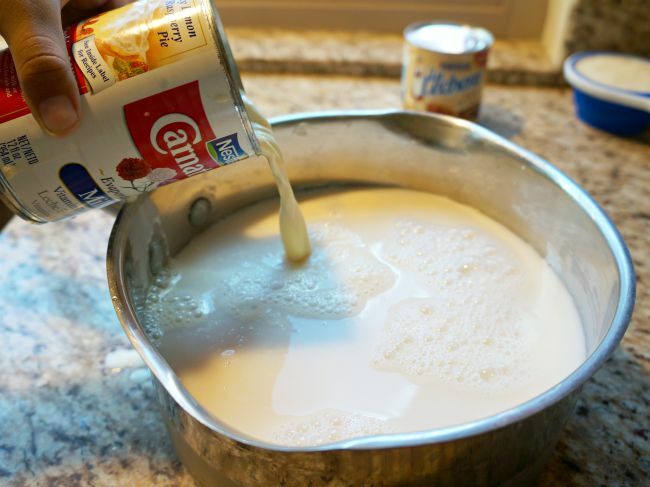 We like to kick it up a notch by switching out the condensed milk and cow milk, and instead, adding in Dulce de Leche and almond milk. 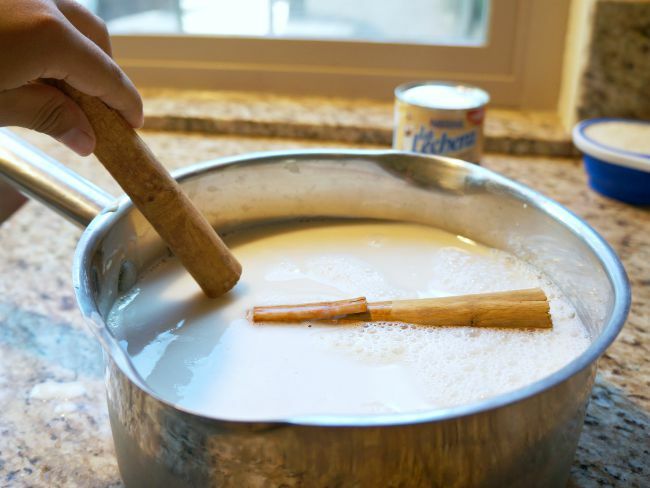 When you shop for ingredients, do try to get Nestlé brands because it’s what is traditionally used in Mexico, and you want that authentic taste. 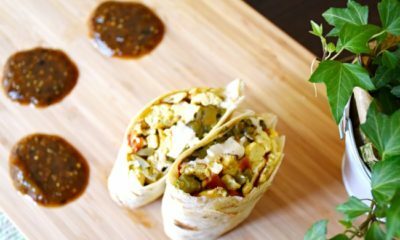 You can make this recipe a day ahead if you’re expecting company. 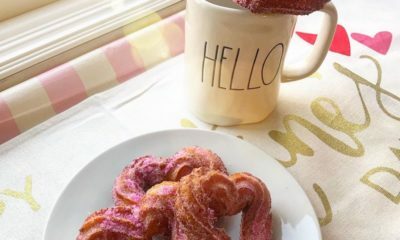 It tastes scrumptious served either hot or cold, but most people are used to it served cold with a dash of cinnamon on top. 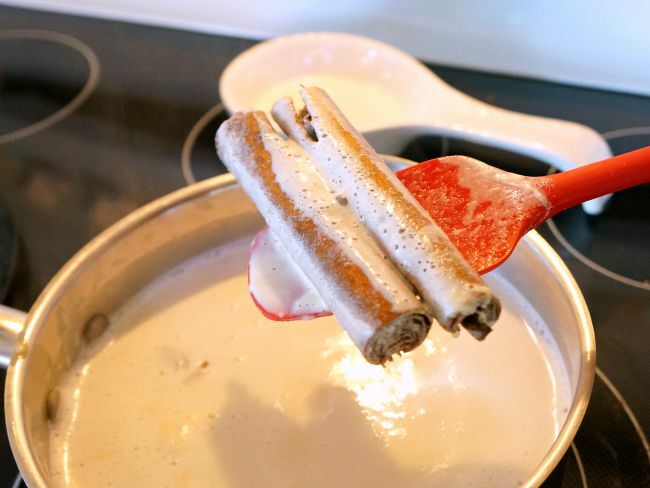 We like to serve with a whole stick of cinnamon just because it looks better. 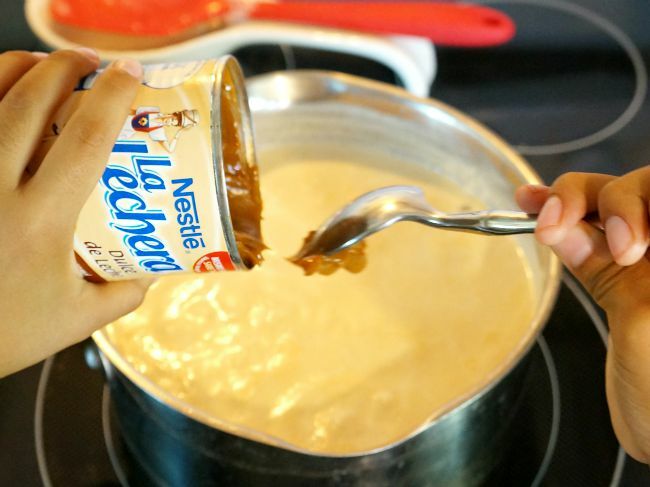 Add dulce de leche, a few tablespoons at a time. Continue stirring. 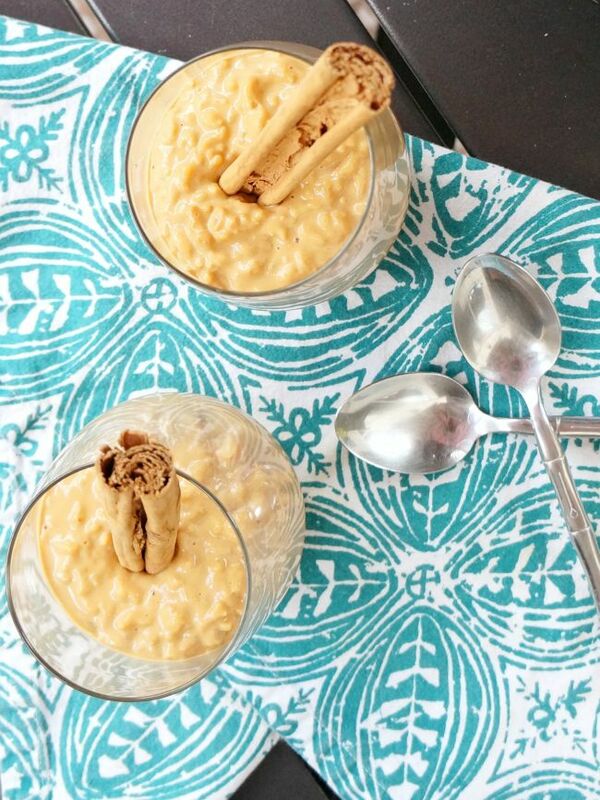 Arroz con Leche is a year-round treat that can be made for any occasion. 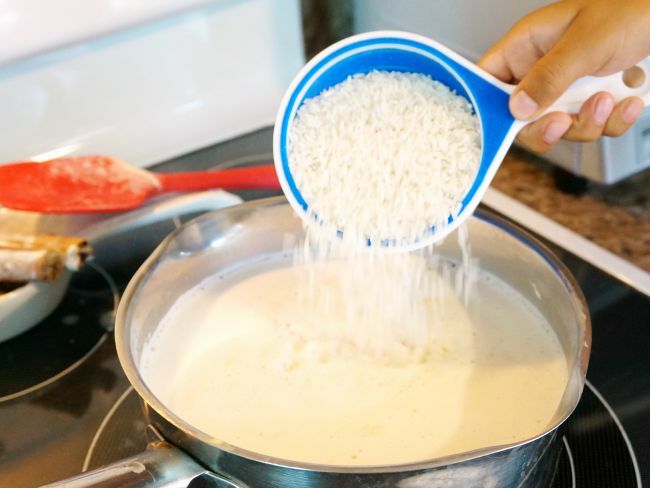 It’s super affordable to make, and it makes a ton. Plenty for the whole familia and then some. 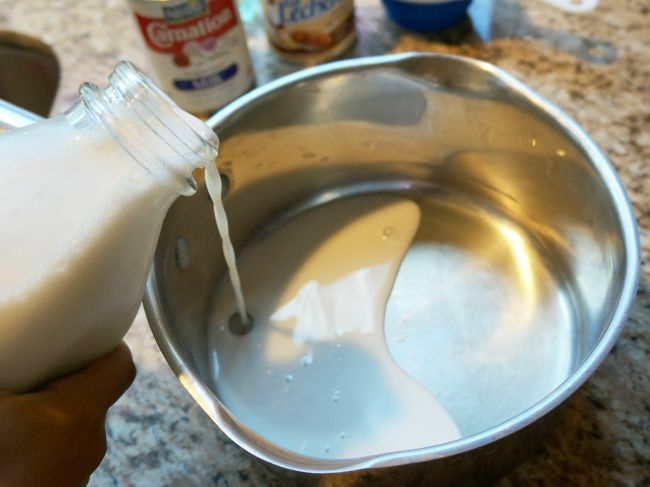 I need to make this for my kids! 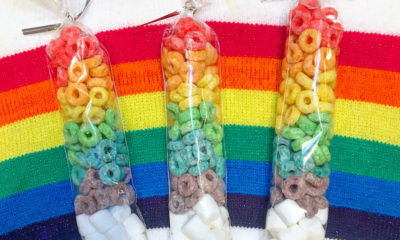 My mom used to make it for me when I was little. Looks delicious! 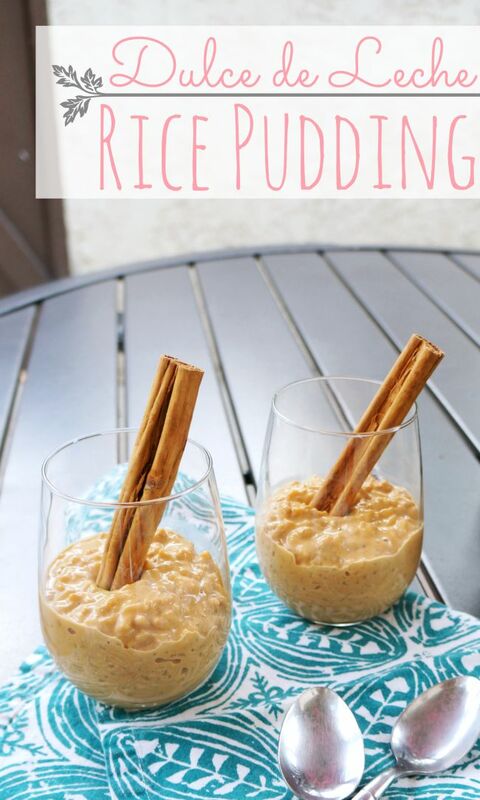 I got to try this recipe because I made one crockpot of arroz con leche. I needed more sweet taste. 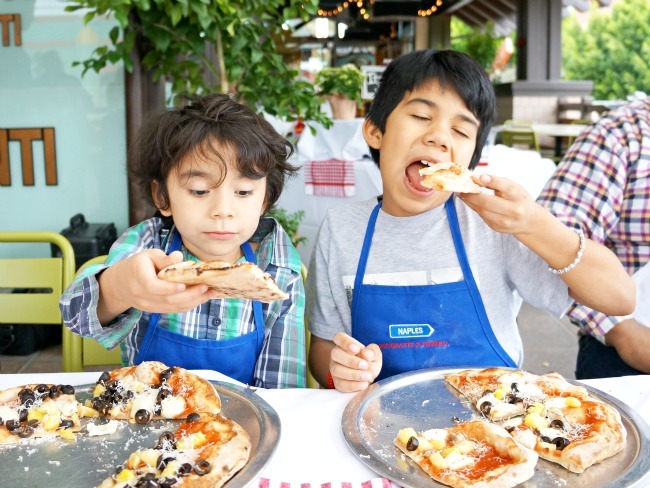 Join us for the Ruby Rocket’s #RubyRocketsLaborDay Twitter Party!